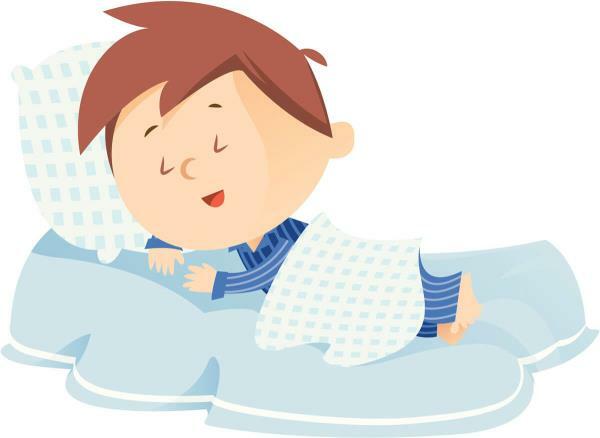 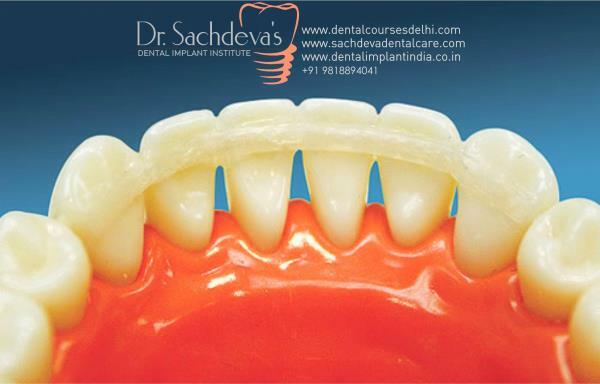 Welcome to www.dentalclinicindelhi.com ! 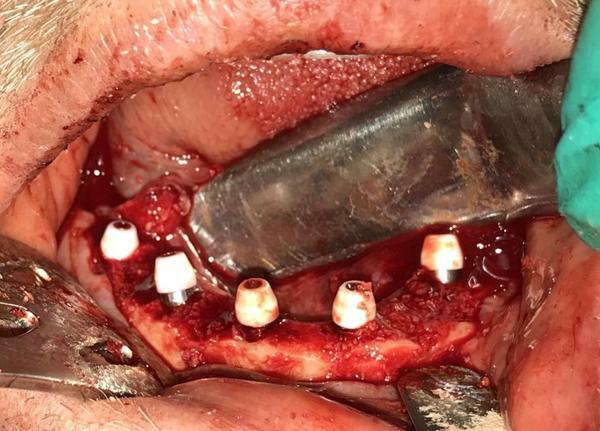 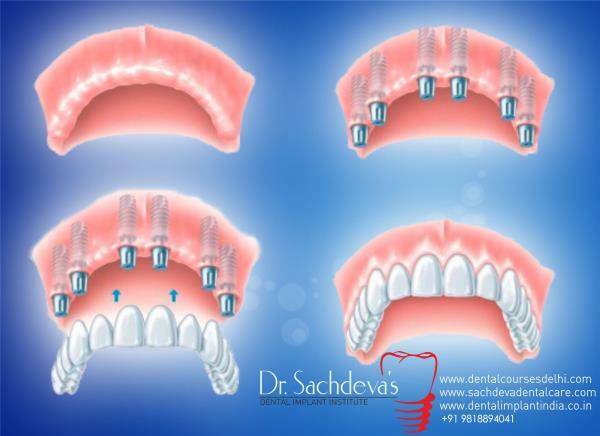 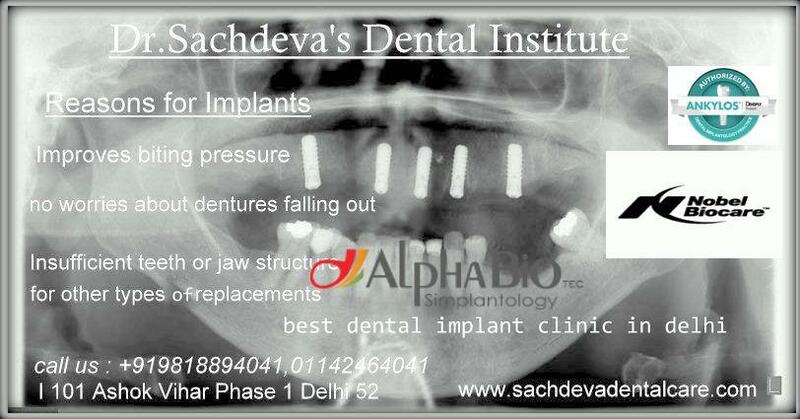 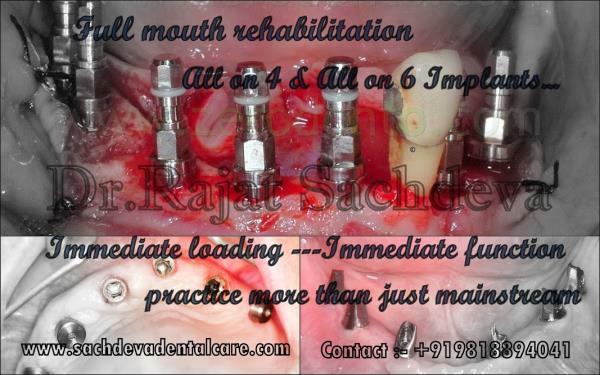 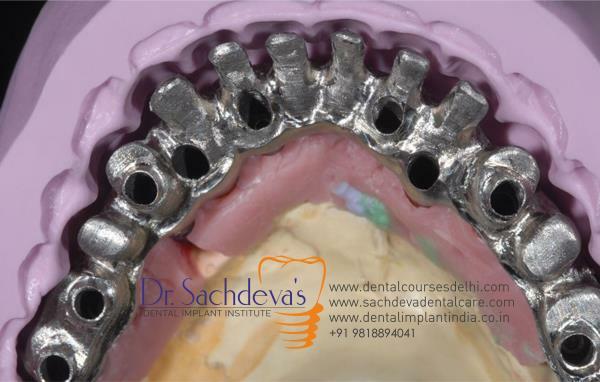 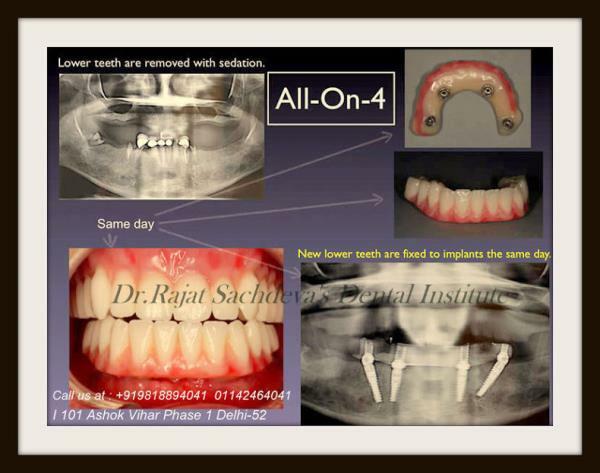 It is a official website for Dr Sachdeva’s Dental Aesthetic & Implant Centre Ashok Vihar, New Delhi, India. 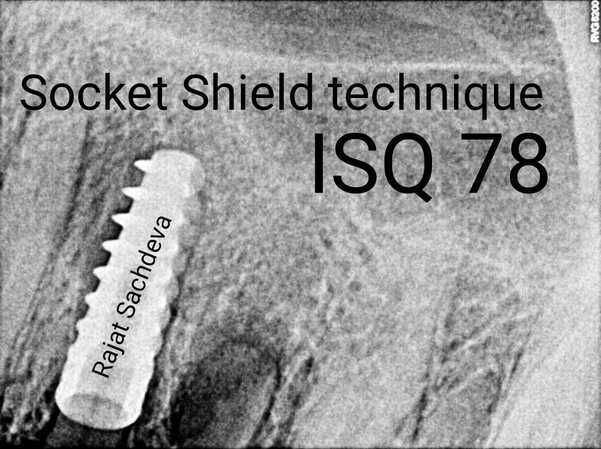 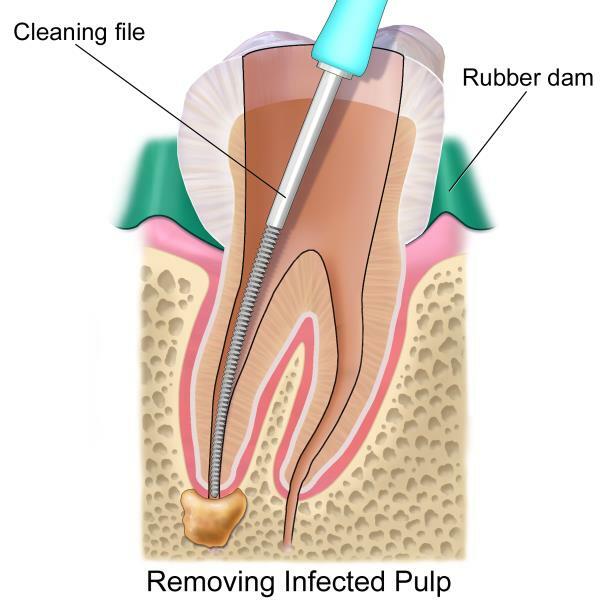 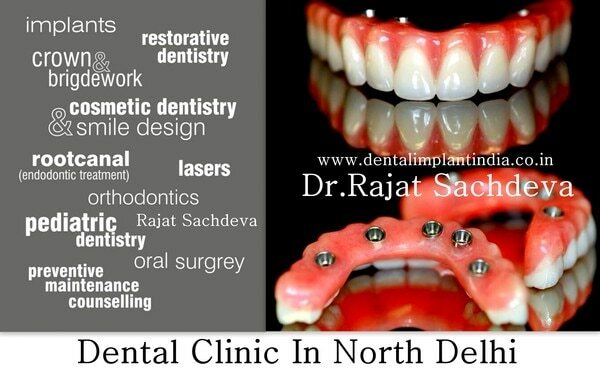 We are one of the few ISO 9001:2008 & Dental Phobia certified leading dental centers of india, providing dental services in North Delhi, India is a private general, cosmetic, laser & implant dentist practice who pride ourselves on delivering high quality services and results for all of our patients. 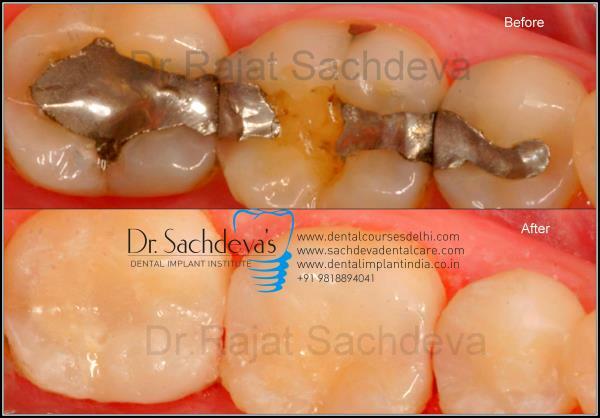 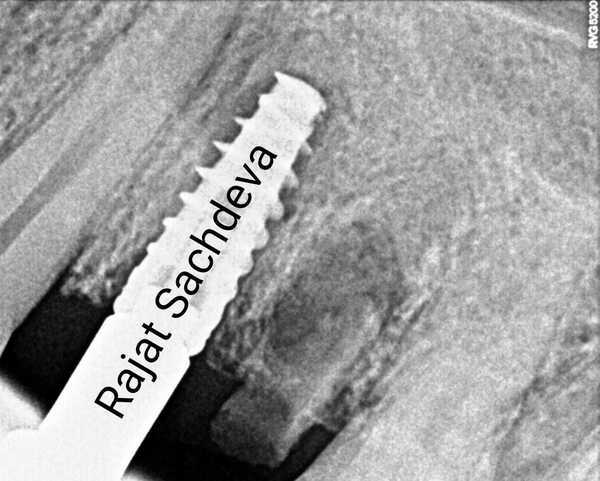 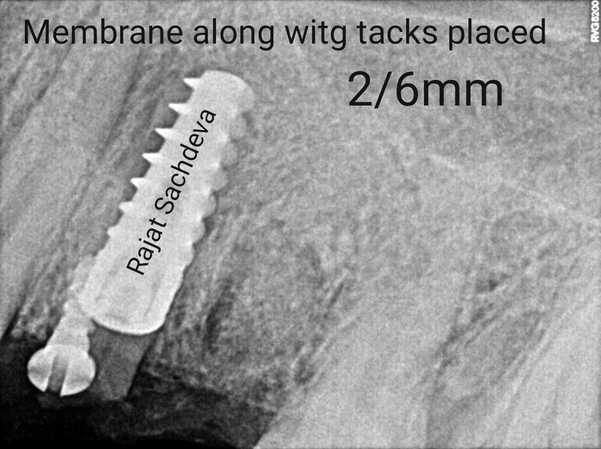 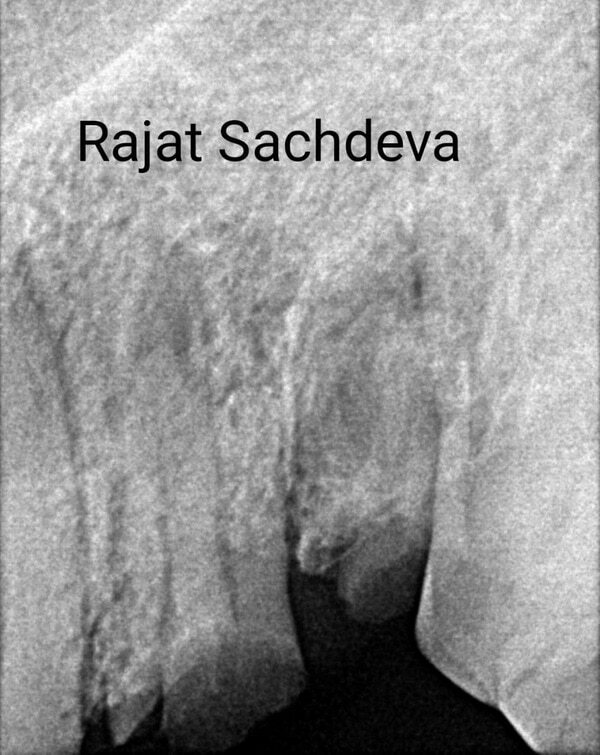 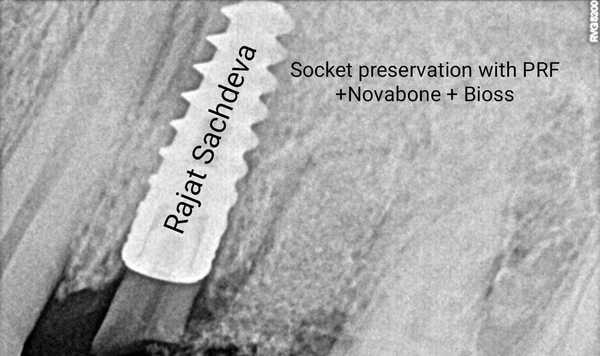 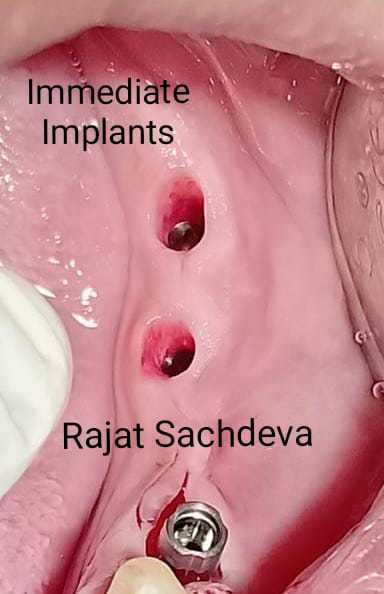 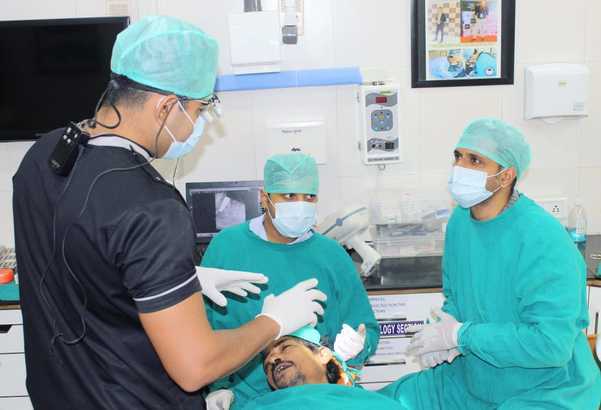 Our work is carried out to the highest of standards by professionals with extensive expertise and knowledge of dentistry, led by Dr. Rajat Sachdeva.